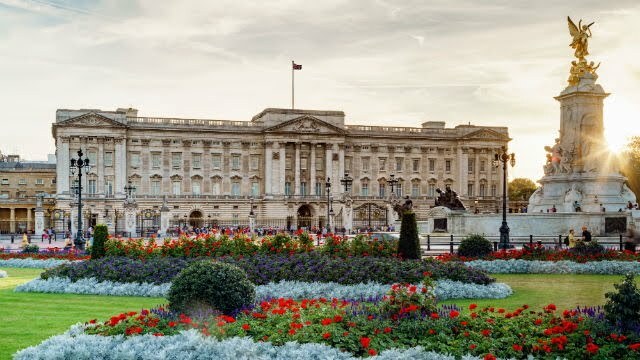 THEY'VE something of a headache over in Buckingham Palace – what to do with more than 10,000 paintings, portraits, tapestries, porcelain pieces and all manner of furnishings while the whole eastern wing of the home to Britain's royals undergoes an AU$645.5m refurbishment that's going to take ten years to complete. And as well as finding secure storage for these thousands of items that have been given over the years by everyone from fellow monarchists and national governments, to artists, cultural and ethnic bodies, sporting organisations and groups like Scouts and Guides, they have to relocate over a hundred staff within the palace itself, as well as rehouse the Duke of York, and the Earl and Countess of Wessex, who all live in the eastern wing. But it's the priceless nature of those 10,000 works of art and the like that have been given over centuries, that's a major concern. And while some of the most valuable will be put into appropriate secure storage when work starts next April, it's hoped others can possibly be displayed at other royal buildings open to the public, or made available on loan to appropriately secure museums and galleries. 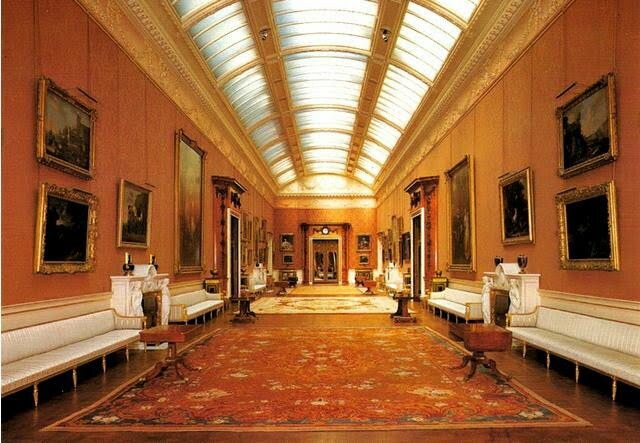 The refurbishment of the palace will include the replacement of some 160km of electrical cabling, 6,500 electrical power sockets and 5,000 light fittings installed back in the 1950s, plus 30km of heating pipes and 16km of hot and cold water-pipes. And while it was built over three centuries ago in 1703, the palace pretty much has all today's mod cons for its amazing 775 rooms, that include some 133 staff bedrooms and 78 staff and public washrooms. It also has its own medical centre with an emergency operating theatre for the royal family and their 1,200 employees, a post office with its own postcode, a staff cinema and restaurant complex, and 16 hectares of landscaped gardens that include 350 species of wildflowers, a lake, tennis court, helicopter landing pad, and swimming pool. And to keep the handyman busy, 40,000 light bulbs that need systematic replacement, and 760 windows to be regularly washed.